 Taste of Peru is a restaurant located in Orlando​, Florida with Seafood, Spanish and Peruvian Cuisine. 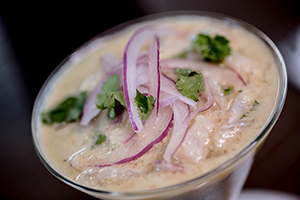 Take a journey straight to the hart of Peru and enjoy our fresh and authentic cuisine. We do what we love and give our love in every dish we serve. 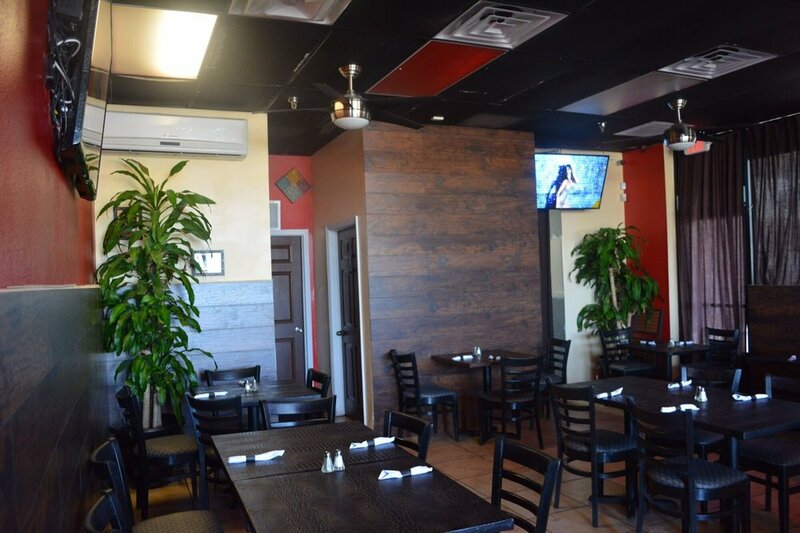 We promise a confortable and friendly dining experience that offers something different to local and ensures you enjoy a memorable food experience every time. 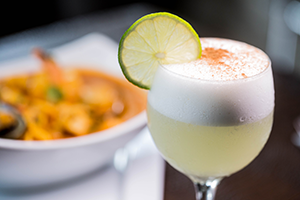 Presenting the wide diversity and fusion of Peruvian Food, using the best and most authentic ingredients, in a modern presentation. 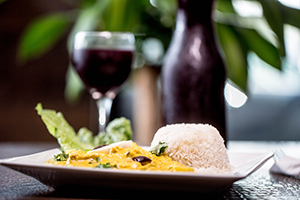 Peruvian cuisine fuses many different ethnicities, including Spanish, Chinese, Japanese, Italian and African. Increasingly being recognized as work class. 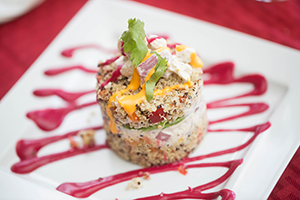 Each dish is pleasing to the eyes and will leave you palate asking for more.